Here at I.M. 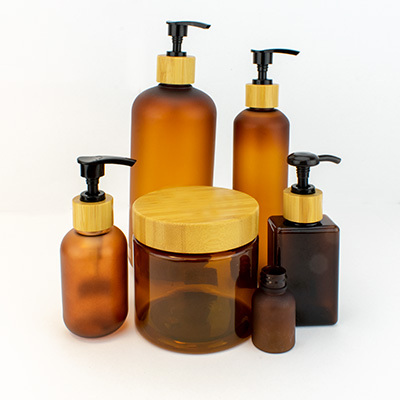 Packaging, we understand that quality containers provide more than just utility and peace of mind. Packaging is the face of your enterprise and your products. It can be an eye-catching display of your business philosophy or a bold declaration of your personal style. I.M. 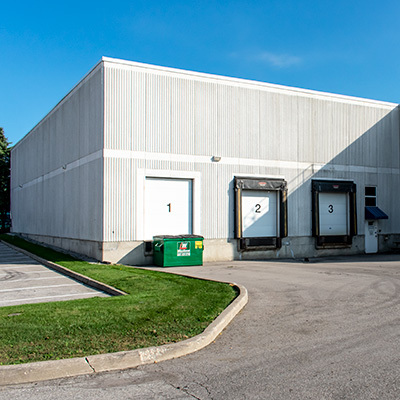 Packaging has been providing professional packaging services to Canada and the United States for more than 35 years. 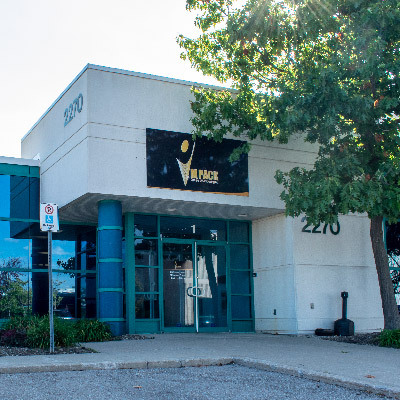 We have always prided ourselves on our hands-on approach and dedication to quality assurance. We are delighted to offer 360-degree comprehensive service. If you have a design idea, we will help you make it into reality. From drawing mockups that will bring your ideas to life, to delivering sample options, to providing continuous support, we are committed to serving our customers with passion and integrity. 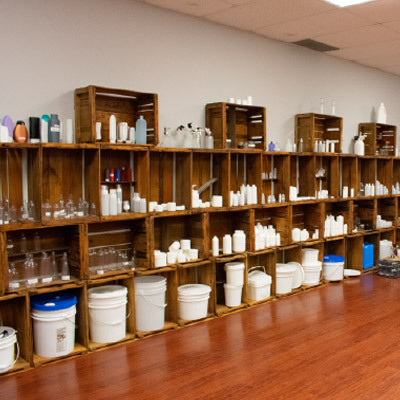 The only thing we can’t bottle up is our excitement to serve you. 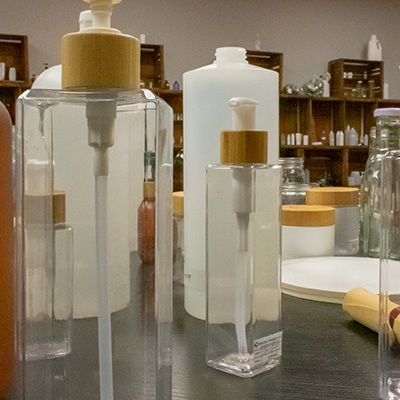 We offer our clients a 360 service in packaging innovation counseling. Specializing in the delivery of technical and innovative packaging solutions to Brand Owners and Retailers. 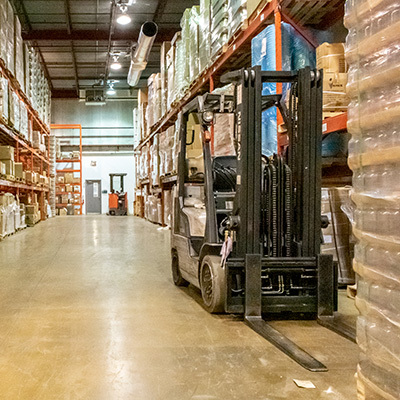 Staffed by professionals, our immense warehouse stores thousands of products and accommodates a fleet of vehicles that are ready to deploy at a moment’s notice. 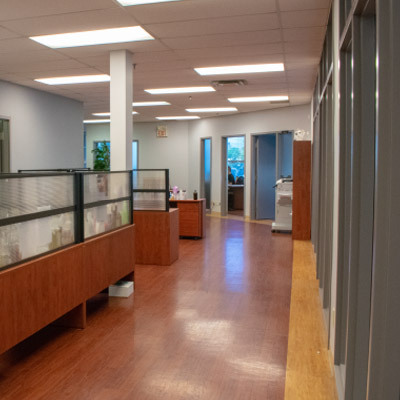 A team of knowledgeable and courteous customer service representatives is here to address all of your needs and concerns. Here at I.M. Packaging, we judge our success by your satisfaction with our service. 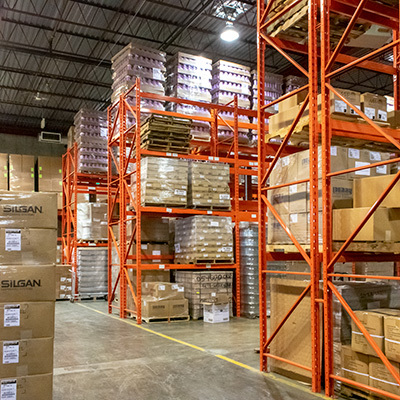 Take a behind the scenes look at our top of the line warehouse and shipping docks that help us manage our massive inventory!